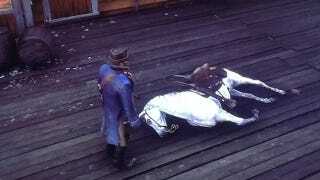 To the credit of the Red Dead Mysteries community, many players are quick to debunk most images or posts. Players responded to the sad cowboy who just lost a horse with different theories. “Could he have wandered onto the tracks and got clipped by a train?” or “No mystery here feller, it’s either been clipped by the train or glitched out and died.” It seems this was less mysterious death and more likely a wandering horse getting too close to a train. Though, there are ghost trains in Red Dead Redemption 2. 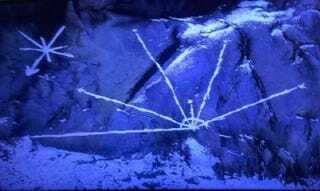 Players have also found a possible pagan ritual site and even UFOs. Players are actually shooting at the UFOs, destroying the lights on the space craft which seems to cause it to freeze in place. Some mystery hunters theorise that this could be the next step in unlocking more UFOs. It also is a a bit rude, honestly. Poor aliens. So what does all this mean? Well... nobody really knows. That’s what many players are trying to piece together. 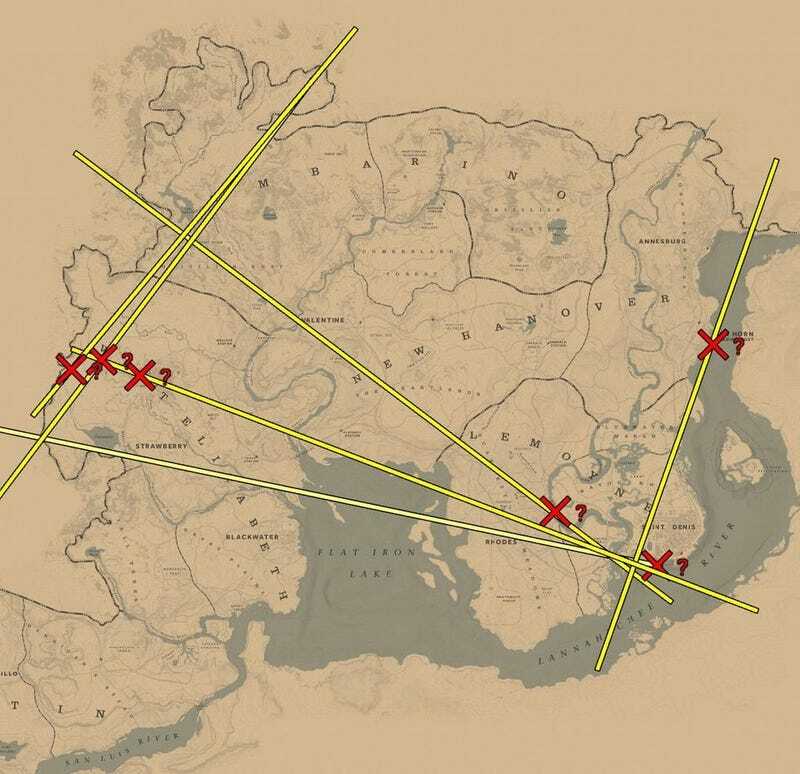 What do all these clues, Easter eggs, strange maps and more actually mean? Are they all connected or are they each separate puzzles, waiting to be solved? 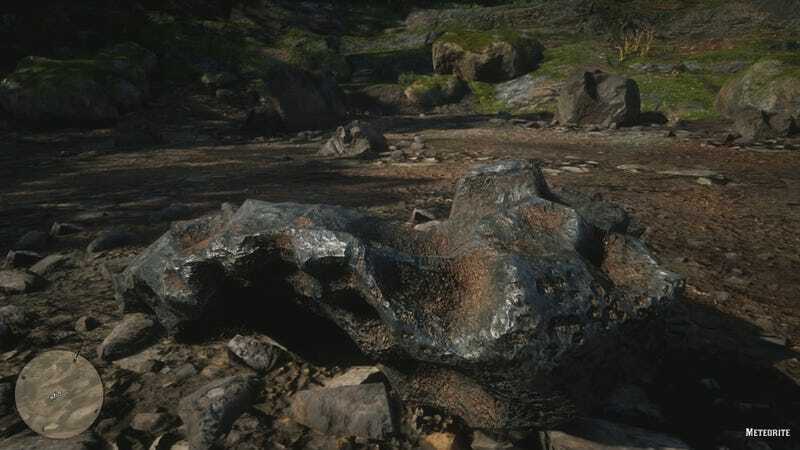 Players have already found two meteorites, but discovered that when collected the game tells the player they have only two out of three meteorites. Where is the third space rock? Players have different ideas, including the theory the rock is at the bottom of a lake. One of the side quests in RDR 2 has players encountering a strange man who has a birthmark on his face. This birthmark along with other clues seems to imply that the man might be a time traveller and perhaps is even connected to the Epsilon cult found in GTA V. Maybe the secret of Mt. Chiliad is actually hidden deep in RDR 2?